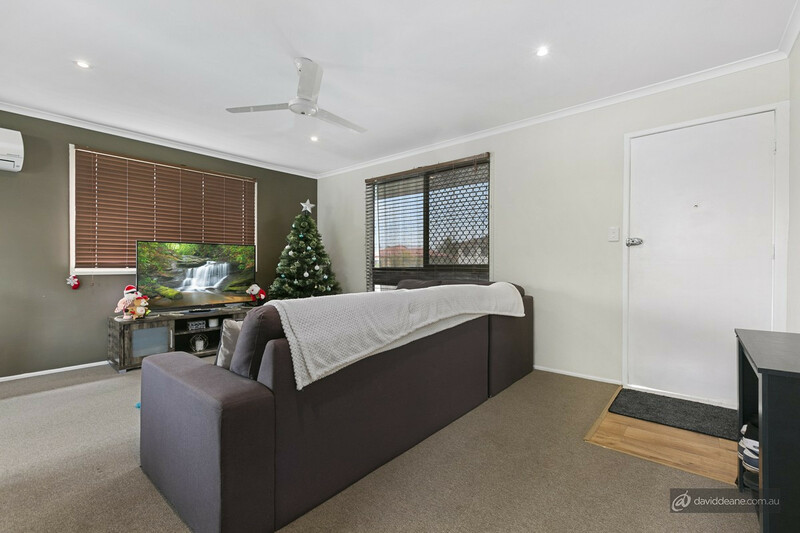 This is one awesome package you won’t want to miss. 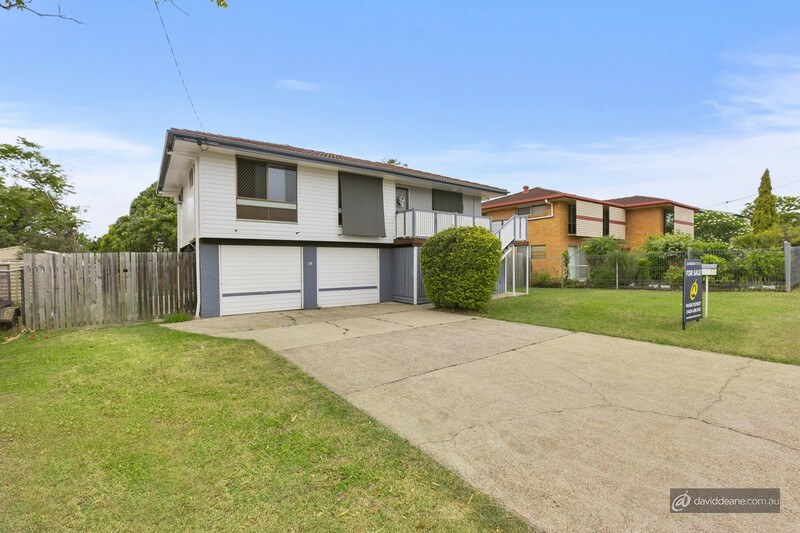 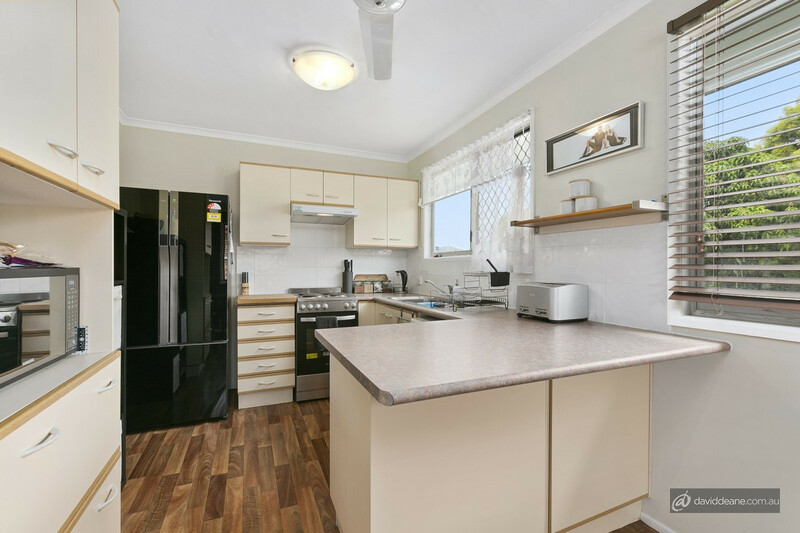 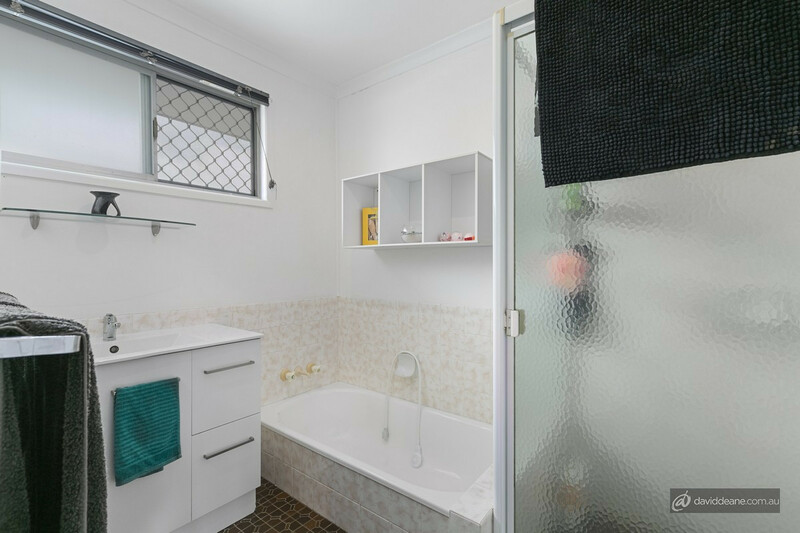 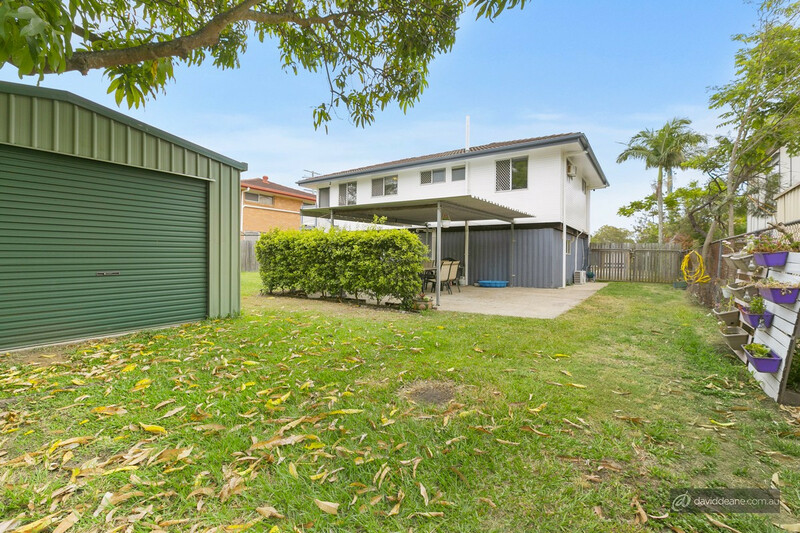 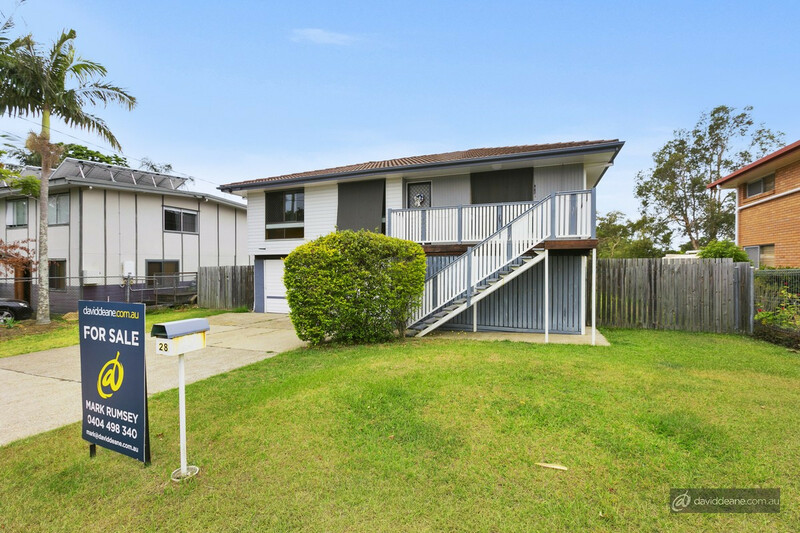 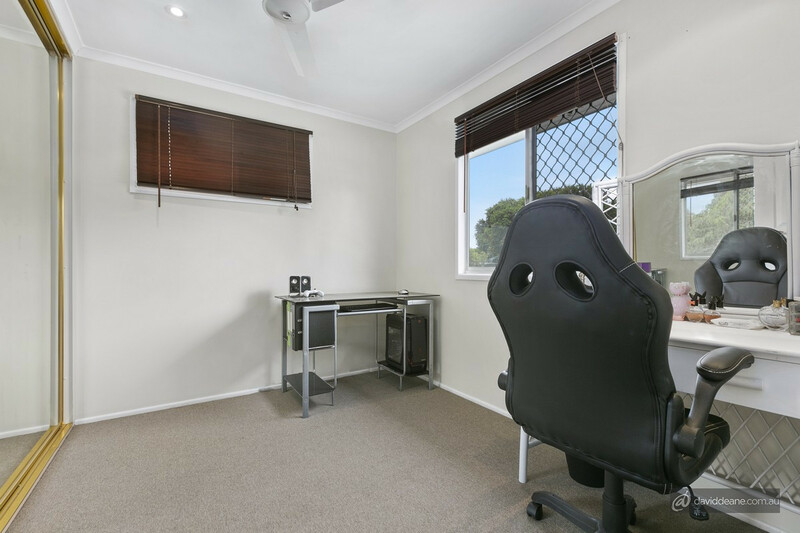 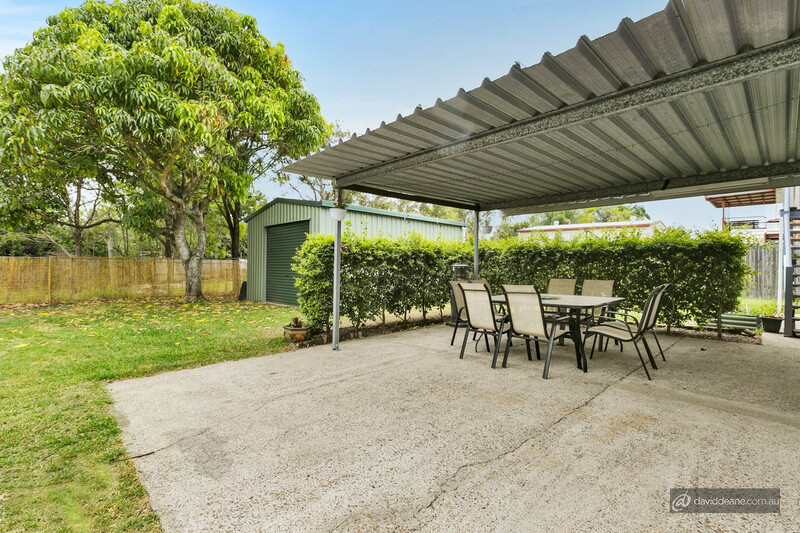 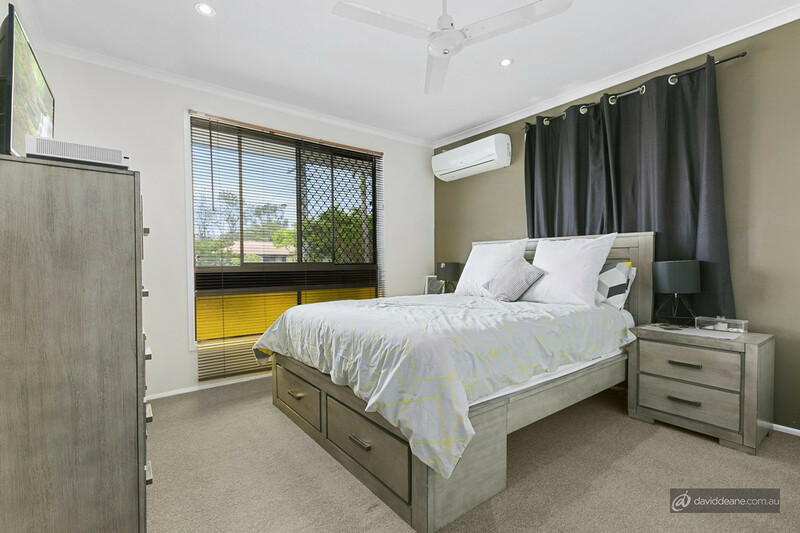 Positioned in an excellent pocket of Strathpine, this fantastic home has recently enjoyed some stylish upgrades and is ready for its new owner to move straight in. 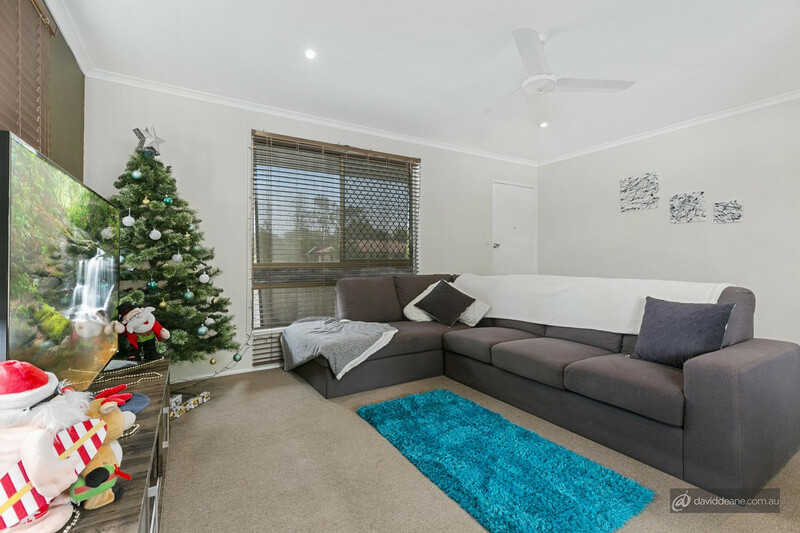 Painted with modern colours throughout, the property features spacious living areas across both levels, and is ideal for families of all sizes. 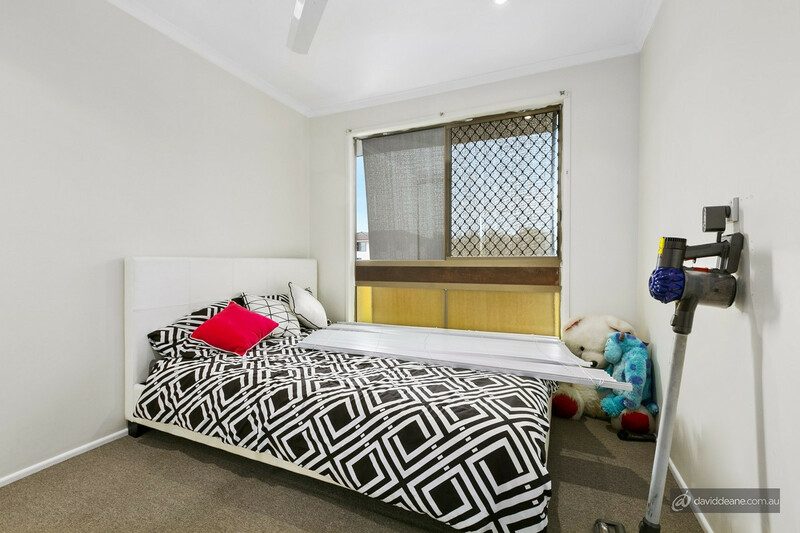 Centrally located and only short walk to shops, schools and transport, this home won’t last long. 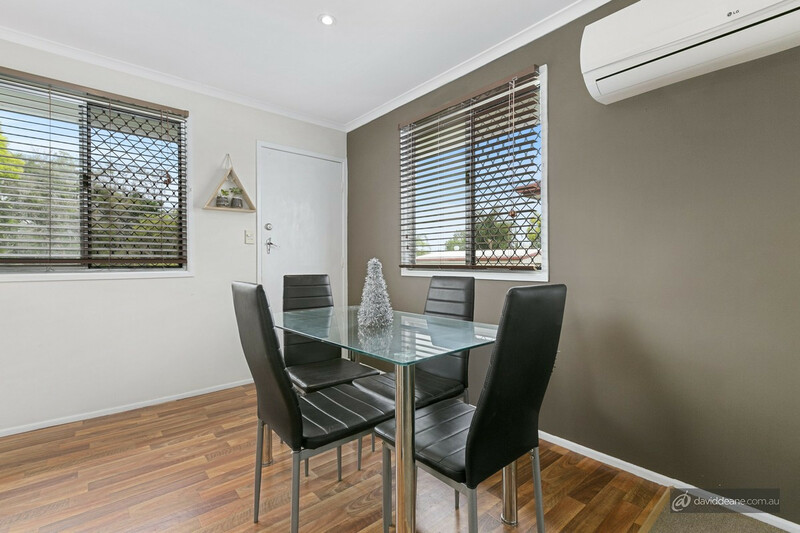 Call the Mark Rumsey Team today to arrange your private viewing, or we look forward to meeting you at our next open for inspection.